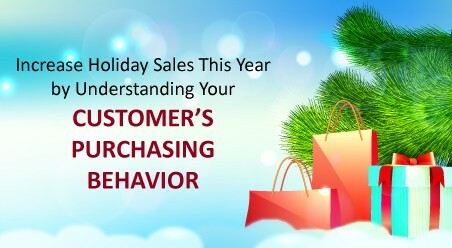 Since you are using best small business CRM software for helping your organization accomplish its sales and marketing plans, it is equally important that you must remain aware of the evolving marketing trends and changes ahead, those that predict to alter the shape of the marketing world in 2019 and beyond. 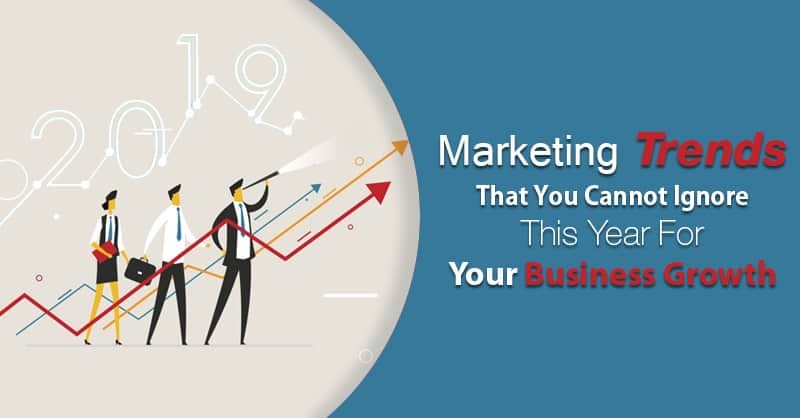 Hence, understanding these new trends in marketing this year will enable you to adjust your marketing strategies accordingly and remain ahead of the completion in your marketplace, once you keep these trends in mind and formulate your strategies to ensure optimum success in your businesses. Now that you know what is CRM, as a user of the best small business CRM software, it is apprehended strongly that this year and going ahead AI-powered technological advancements will take personalized marketing a step further. 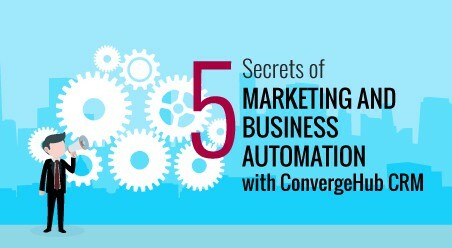 Marketing automation and lead generation that is supported by AI (Artificial Intelligence) will help organizations using best small business CRM software to enhance their customer profiling strategies, which, in turn, will aid in facilitating the development of more sophisticated and refined customer-centric marketing strategies, leading to enhanced customer satisfaction and a decrease in churn rates. According to research published by Forbes, it has been suggested that more than 50% of present-day marketers will adopt AI by 2019, for accomplishing their business growth. 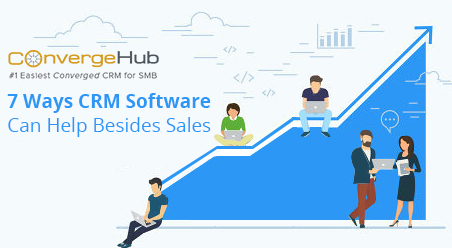 So choosing the best CRM for small business like ConvergeHub , which is already working on developing such technologies for its all-in-one easy to use CRM platform , will help you to stay ahead of the game. In 2019, most of us are aware of chatbots that we deploy on our company websites for business growth. Actually, chatbots are interactive software applications that are created to mimic normal human conversations. Apart from websites, chatbots can also be incorporated into apps, emails and SMS platforms. This year and going beyond it is predicted that the use of chatbots will increase, as according to a study published by Gartner, it is prognosticated that 85% of all customer support interactions will be powered by chatbots by 2020. 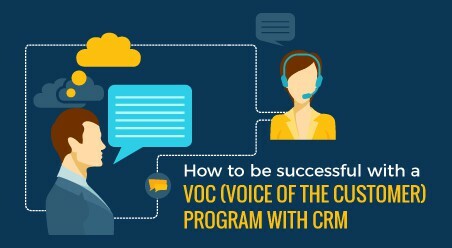 Therefore, marketers in 2019 using the best small business CRM software should start leveraging on chatbots now by having them answer frequently asked questions online, or walk the customers through their buying processes. It is also predicted that video ads will be on a rise this year. In a recent study published by Cisco, it has been projected that more than 80% of all internet traffic will be videos by 2021. As in the present times with the stellar growth in social media 90% of digital markets are already making use of videos as a key element of their online marketing strategy, it is no brainer to expect that live video feeds will continue to grow. Video marketing is not only an excellent way to tell customers and prospects your brand’s stories but it can be also considered as a better way to share testimonials with leads and prospects, whereby you can broadcast your happy customers talk about their experience with your company, or which of your offerings has helped them in their business growth . The consumers in all industries will be putting even more trust in relationships and people they know, as well as high-quality contents. In other words, in modern times, consumers are becoming more and more difficult to impresses with sordid sales pitches from company reps, as they are becoming increasingly resistant towards being sold. Consumers in 2019, especially the Millennial(s) group of consumers who are gradually moving into decision-making positions in several organizations, just want brands to help them buy. 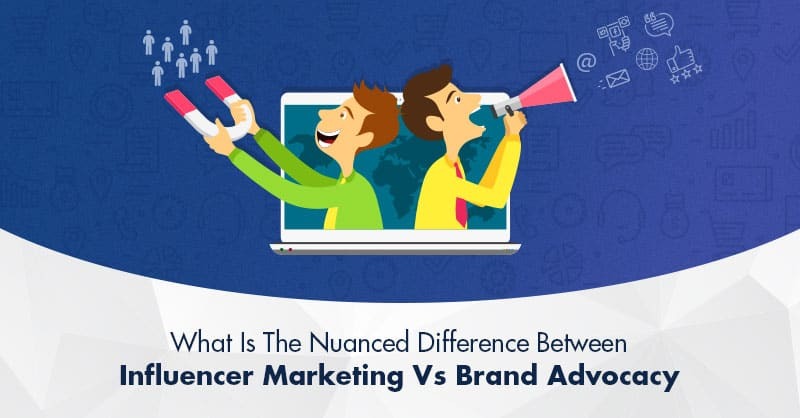 Now, when it comes to influencer marketing, present-day tech-savvy consumers are more aware of influencers who openly endorse numerous brands. 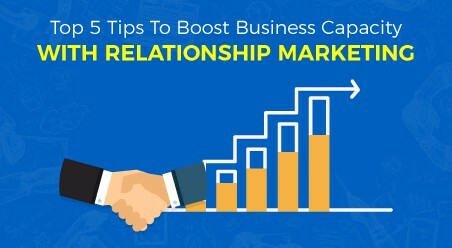 Therefore you need to adopt a more transparent and subtle approach by building long-term relationships with selected influencers, who may not be a big-name celebrity, but someone who has a following of more than 10,000 followers on social media to foster more organic endorsement with transparent communications leading to your business growth. According to ComScore, it has been predicted that 50% of all search on the internet will be voice searches by 2020, credits to virtual assistants like Siri and Alexa. In recent times with new updates on Google’s search algorithms search engines have started showing a preference for cluster of contents around topics instead of keywords. This change in part on SEO requirements has happened due to the rising popularity of searches being implemented verbally, instead of typing on keyboards. Therefore, voice search marketing and Semantic SEO that provides more value and depth around a topic are expected to become increasingly important in 2019 and beyond. According to an article published by Google in 2017, it stated that more than 89% of online consumers are likely to recommend a brand after a positive brand experience on their mobile devices. In 2018, 52.2% of all worldwide online traffic was generated through mobile phones, up from 50.3% in the previous year. Since mobile users view contents in short intervals, contents generated for mobile marketing should be pithy, and easy-to-understand as possible. Therefore, remember to optimize your landing pages and your website for mobile viewing so that you can engage your potential and existing customers, and evolve over time the contents that you share with your consumers for developing their brand awareness and scale up your business growth. Although there are no best marketing strategies and no one can for certain predict the future with unflinching accuracy, nevertheless preparing yourself and watching out for these marketing trends will obviously help you as a user of best small business CRM software like ConvergeHub to achieve your goals this year and remain competitive in your marketplace for your business growth.